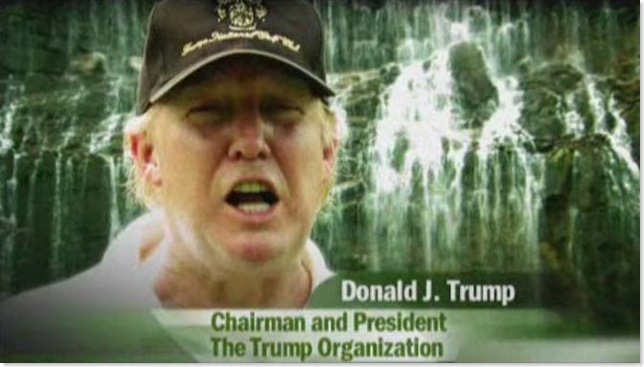 One of the projects I did in my prior life was to drive a video project at Trump National Golf Club in Westchester, NY. The project was in many ways a mini-version of you're hired/fired. 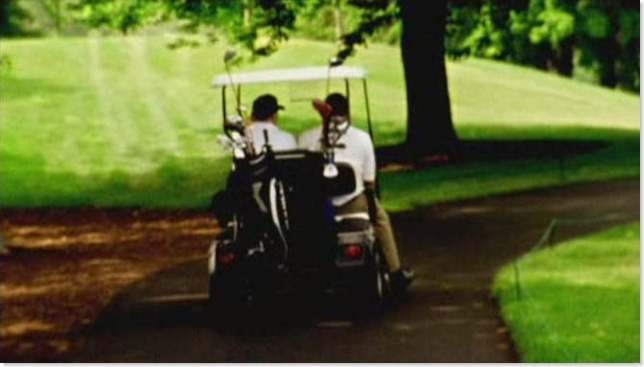 The Golf Course property was at that time run by Carolyn Kepcher who had appearances on The Apprentice. The details are too long for this post, so let's move to the bottom line. What I learned from Donald Trump. Donald above was asking "How are things working?" The partner responds by discussing how things are working. They have had problems with the Exchanged Server and connecting with HQ's email system. After 30 painful seconds of explaining Exchange and connection issues, Donald asks, "So, how are things now?" The partner responds "everything is OK now." Then Donald looks at me, and asks, "You work for Microsoft right?" I respond yes. Donald continues, "What do you do?" My response, "I am here to make sure everything works." Donald's response. "Good." We shoot a bit more. Get Donald with his testimonial. We finish with a closing shot. And we are ready to call it a day. The video producer, partner and I are sitting by the golf cart path, and next thing we know Donald is coming over to talk to us. Oh no! What did we do now? Donald starts, "I have one other question. Part of doing business with Trump organization, people assume we have a lot of money to spend. I want to know did my people get a good deal." I responded, "Yes, your people got a very good deal." Donald, satisfied "Good, that's what I want to hear." Bottom line: out of all the complexity of Green projects, all the various issues, there are only 2 things an executive wants to hear. Anything else is not important.